My mother has some Series E savings bonds, which she purchased monthly from 1976 to 1980. She owns approximately 54 savings bonds. Can you tell me what the interest rate on each of the bonds is during this time? She wants to cash them out. All of these savings bonds have matured and have stopped earning interest, so what they used to earn isn’t all that relevant. That said, you can go to the TreasuryDirect.gov website, download the Savings Bond Wizard and input your mother’s savings bond portfolio. 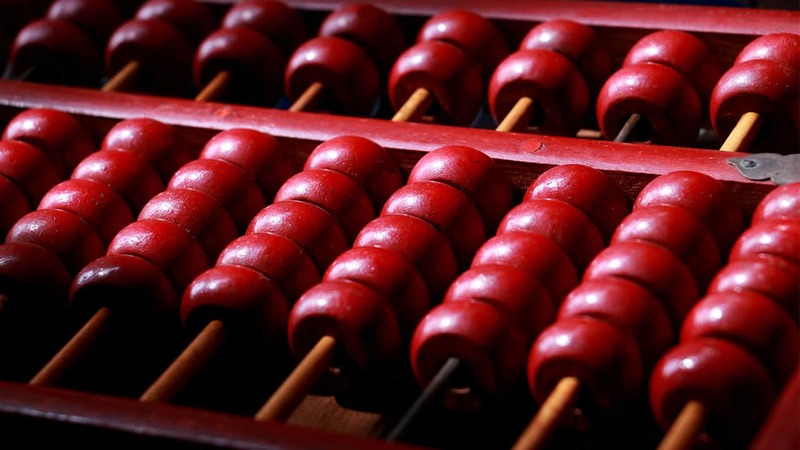 Or, you can simply use the site’s savings bond calculator. I prefer the Savings Bond Wizard because it will let you load the entire portfolio and see the yield on each individual savings bond, what it’s worth today, and the breakdown between principal and interest. The Wizard also will tell you the total interest earned on the entire portfolio and the total value of the portfolio. 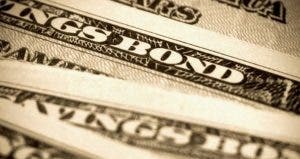 Unless she paid taxes on the interest as it was earned over the years, she’s going to face a big tax bill in redeeming the bonds. That’s OK. There’s nothing that can be done about it, and the tax obligation won’t go away. Savings bond owners can defer income tax on the interest earnings until the year that a bond is cashed in or the year that it matures. You mom also may have to pay a penalty if she does owe taxes on the matured bonds. 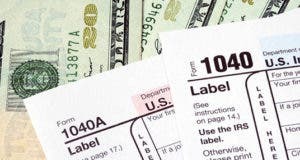 For bonds that matured within the past three years, she may be able to avoid the penalty by filing amended tax returns. I suggest that she work with her tax professional to make sure she gets the tax side right, but paying the taxes and any penalty aren’t reasons for her not to cash in these matured savings bonds that have stopped earning interest.